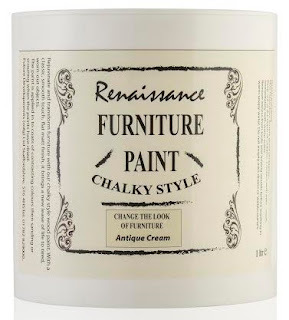 Rejuvenate transform and upcycle furniture with the Ideal World exclusive, Renaissance Chalk Paints. 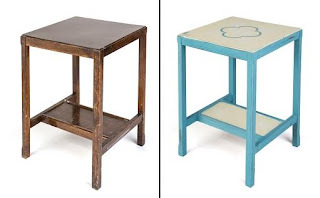 Renaissance Chalk Paints are the easiest paints to use for giving old pieces of furniture a new lease of life– this kind of paint can be applied to most surfaces with very little preparation and no priming. It has an opaque coverage which hides any blemishes and dries quickly allowing several coats to be applied once dry. As it is water-based you can simply wash brushes in water and this makes them instantly clean and easy to use. The paints are also easy to mix so you can create the perfect shade to match your home, and you can also thin Chalk Paints with water to create a wash effect which shows the woodgrain through the paint for a ‘distressed’ feel. Currently available in four fabulous colours, Renaissance Chalk Paint, allows you to experiment and have fun reworking tired, old furniture - with a classic looking, smooth to the touch flat matte finish. The versatile paint can be applied to various types of wood, including pine, MDF and plywood, as well as metal and ceramics. Surfaces should be clean, dry and free from grease prior to application, but the fantastic ability of chalk paint is that it can be applied on top of previous paint finishes. Depending on the look of your project you can build up layers of the same colour or contrasting colours, when the paint has dried the layers of paint can be sanding back for a truly unique shabby chic look. 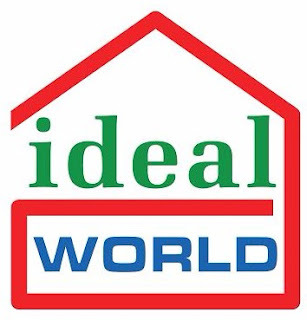 Don’t forget you can watch the Renaissance Chalk Paint TV Show over on Ideal World TV (Sky channel 654, Freeview 22, Virgin 747, and Freesat 812) on 30th September at 11.00am.